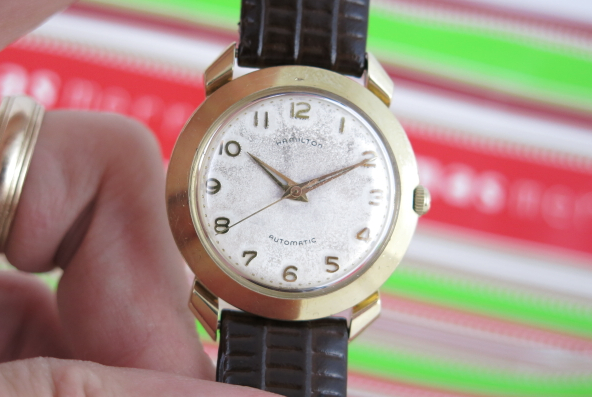 Vintage Hamilton Watch Restoration: Merry Christmas! 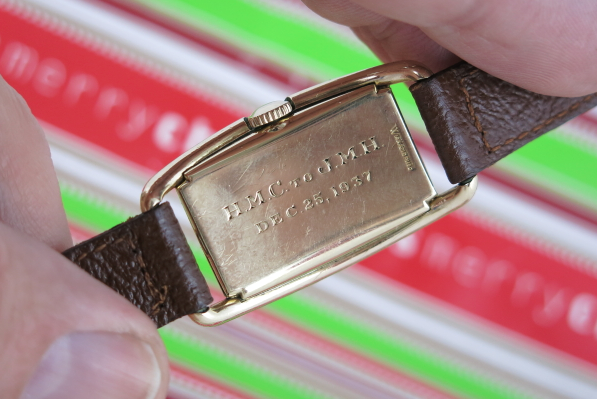 Well, here it is… another year in the bag and one day to reflect on what is really important. 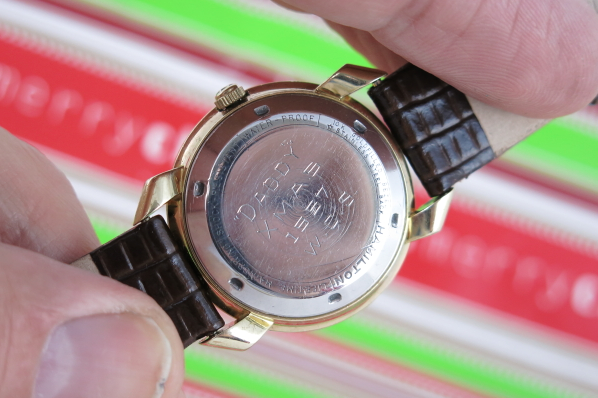 If you've followed my muses on Hamilton watches then you probably know that Christmas watches are my favorite to collect. 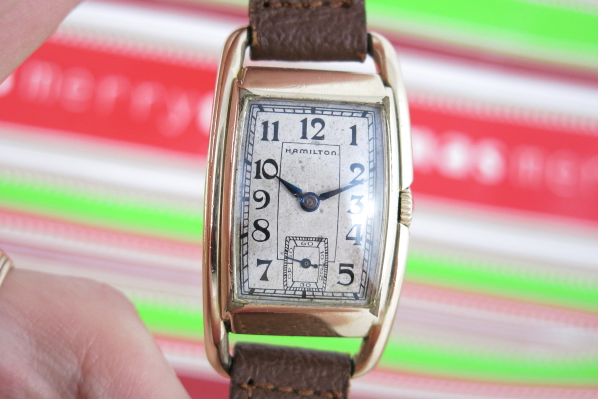 Watches with a unique presentation are opportunities to research who the original owner was and to look back in time. 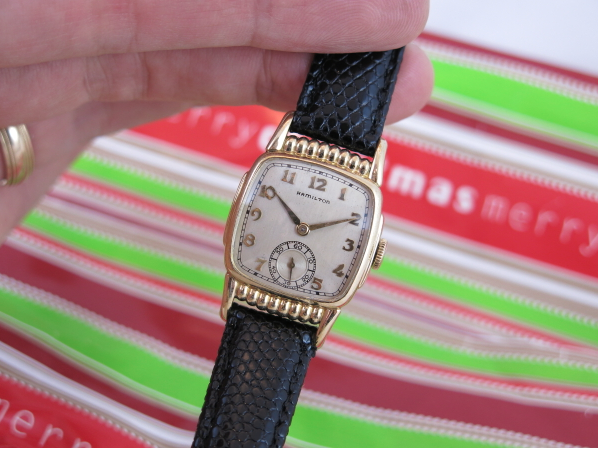 But Christmas watches require no research at all - you know exactly how and why the watch was given… it was given with love to someone special. What more is there to know? 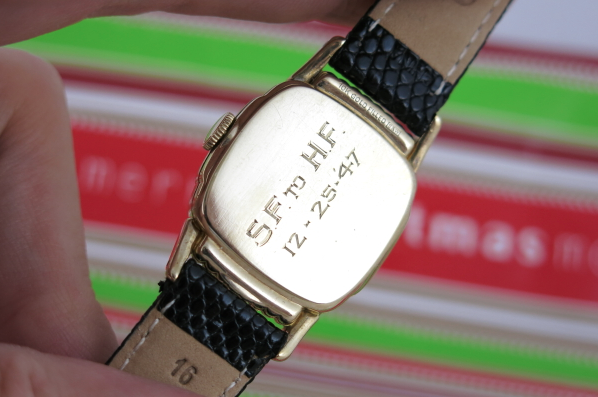 Looking back over my 2013 acquisitions, I only landed three Christmas watches. These "ghosts of Christmas past" remind me that although time flies, some things are constant - like the wish for peace on earth and good will toward men. That's something that requires more than one day a year to come true. I think Charles Dickens said it best, "I will honor Christmas in me heart, and try to keep it all the year." 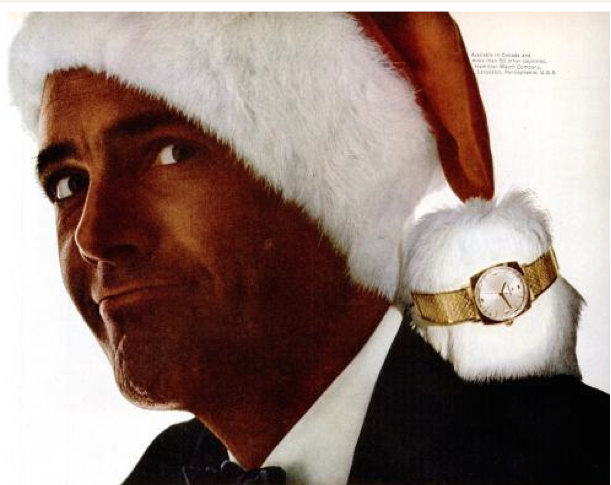 To me, wearing Christmas watches is a good way to honor the spirit of Christmas all year round. So as I close out another year, let me say thanks to all of you who have shared your interest in Hamiltons with me. Merry Christmas to you and your families. May the peace and joy of this season find a resting place in your heart. Best wishes for a prosperous 2014 and happy hunting!